​Controversial owner Mike Ashley looks set to remain in charge of Newcastle United after failing to find a buyer for the club. Several parties were believed to be interested in a takeover but after over a year of negotiations, none of those potential buyers has been able to produce the funds required. Ashley has been in charge of Newcastle since 2007 and has found himself at loggerheads with the fans on numerous occasions. 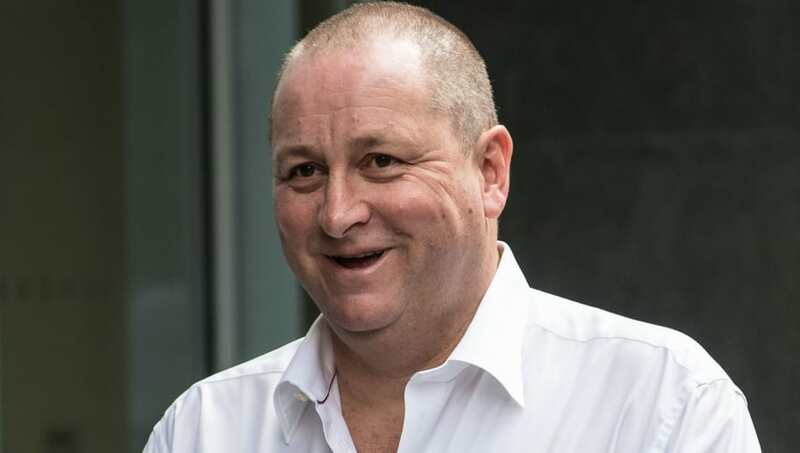 After taking charge of a club on a downward trajectory, Newcastle have spiralled out far away from title contention in Ashley’s 12-year tenure - with the Daily Mail reporting that those 12 years look set to extend. Despite some rocky form, the Magpies had only missed out on European football once in the previous 11 campaigns before Ashley took charge. They’ve only returned to Europe once in subsequent 12 seasons and have in fact twice suffered relegation from the Premier League. That kind of record and a perceived lack of transfer funds have seen Ashley face the fury of the Newcastle faithful. This has prompted numerous rumours of the businessman selling the club, dating all the way back to the first relegation in 2009. Those dreams looked certain to become a reality when takeover rumours began to surface again last season. Amanda Staveley was the frontrunner to complete the purchase around Christmas time last year. Over a year later though that deal has failed to materialise with other interested parties also failing to produce the funds to secure a sale. Former Manchester United and Chelsea CEO Peter Keyon was the latest name linked with a takeover backed by an unnamed consortium. Ashley and his advisors have not heard from Kenyon’s consortium for a number of weeks though, and that deal now looks dead. It means Ashley is preparing to remain in charge of the club and intends to focus on the remainder of the season as Newcastle fight to avoid a third relegation from the top flight.